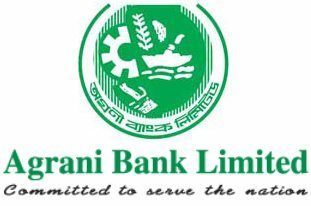 Agrani Bank is a State owned Bank in Bangladesh. Agrani Bank recently announced a job Circular for Officer (Cash). As per Bangladesh Bank Guideline. Bachelor's degree from any Govt. approved university. approved university . Third division/class in any examination is not allowed.